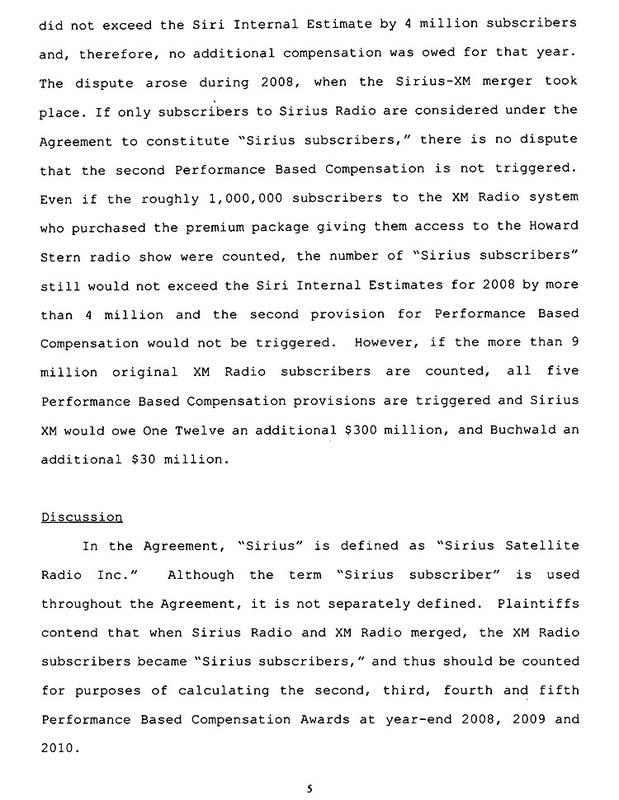 APRIL 17--In a stinging legal rebuke, a New York judge has dismissed a lawsuit brought by Howard Stern against SiriusXM and, in the process, revealed that the radio host had been seeking a whopping $300 million in stock awards he claimed were owed as part of his employment contract with the satellite radio firm. 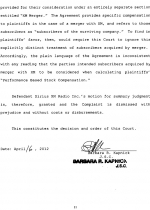 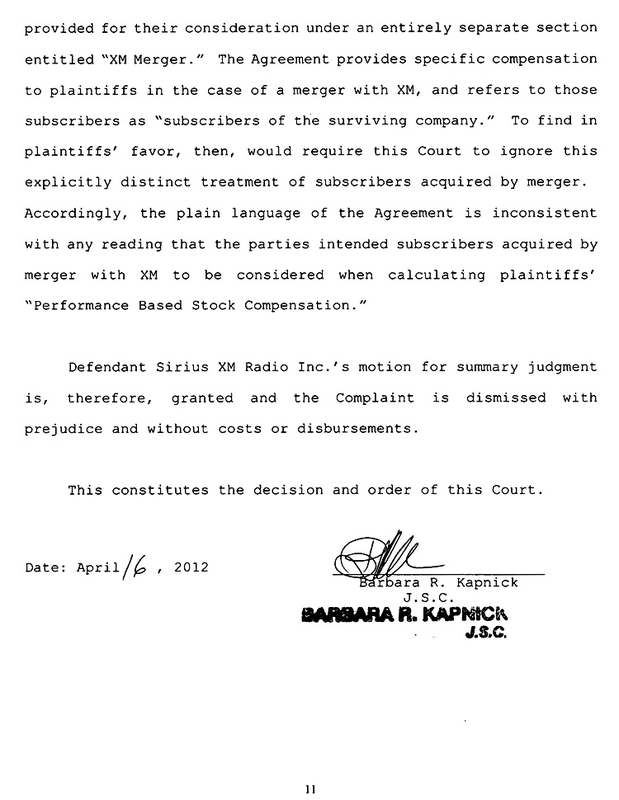 In an order filed yesterday in New York State Supreme Court, Judge Barbara Kapnick granted a SiriusXM motion for summary judgment, dismissing the lawsuit filed last March by Stern’s One Twelve, Inc. and Don Buchwald, the shock jock’s manager. 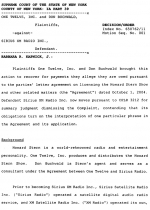 Kapnick bounced the Stern/Buchwald complaint “with prejudice,” meaning that the duo is barred from refilling a lawsuit with similar claims. 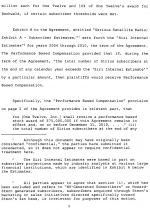 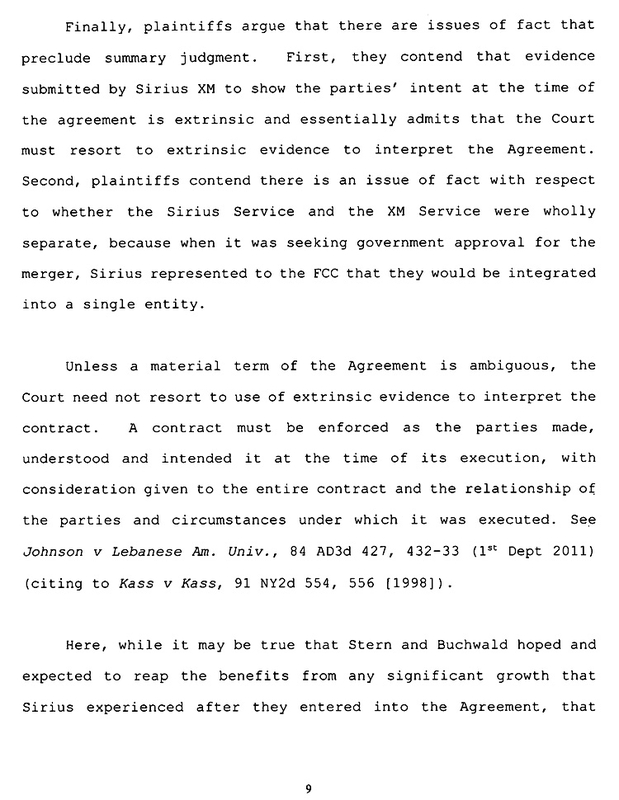 Kapnick’s decision also included details of the lawsuit that had been cloaked due to Stern’s claim that aspects of his contract had to remain confidential. 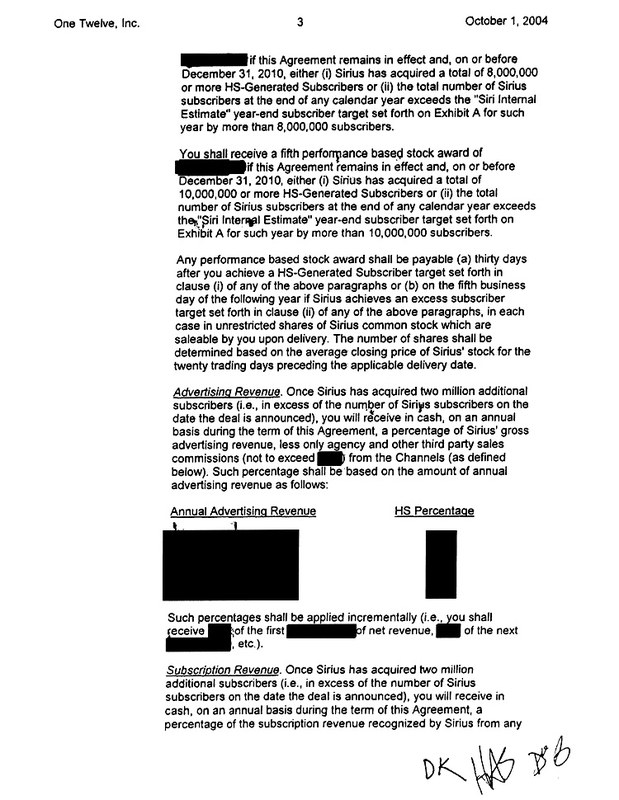 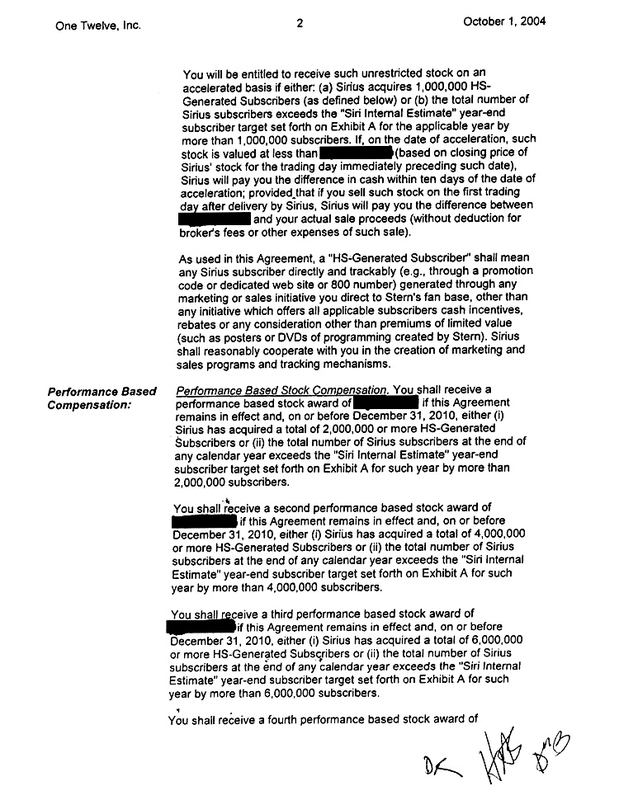 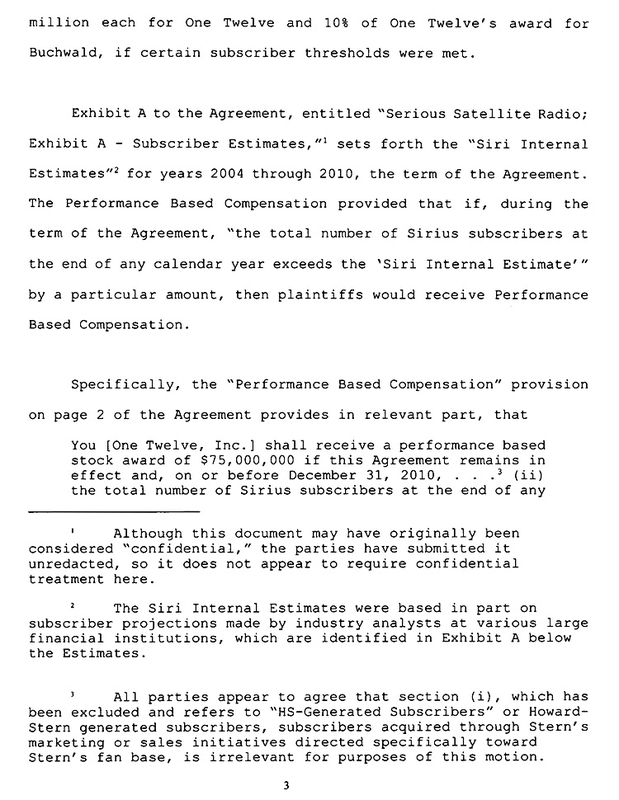 Specifically, Stern’s employment deal--which was struck with Sirius prior to its merger with XM--included performance-based stock awards tied to the growth of Sirius subscribers generated by Stern. 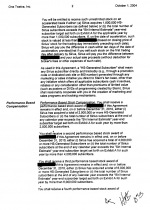 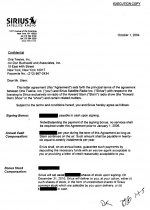 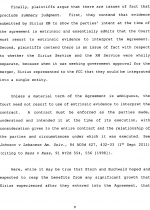 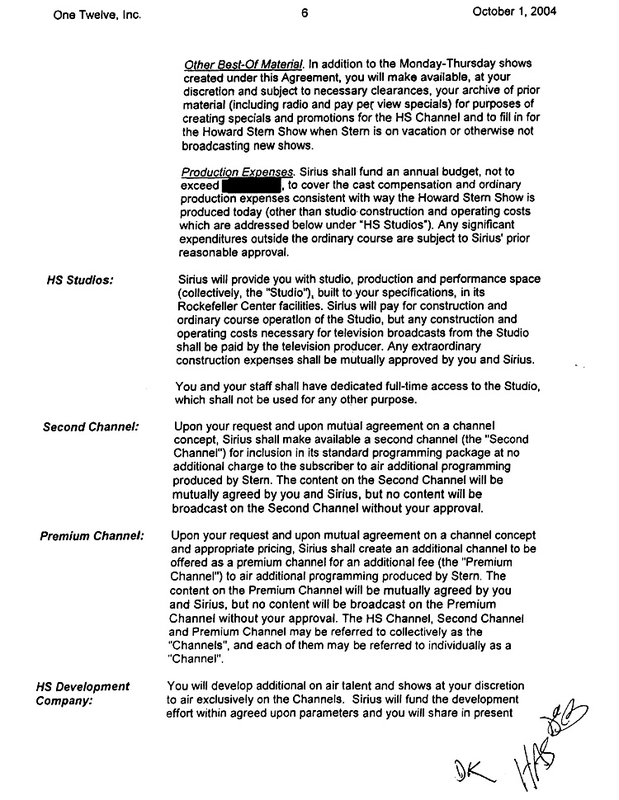 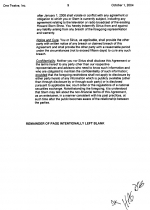 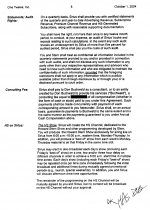 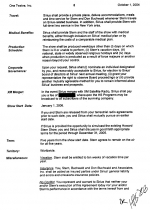 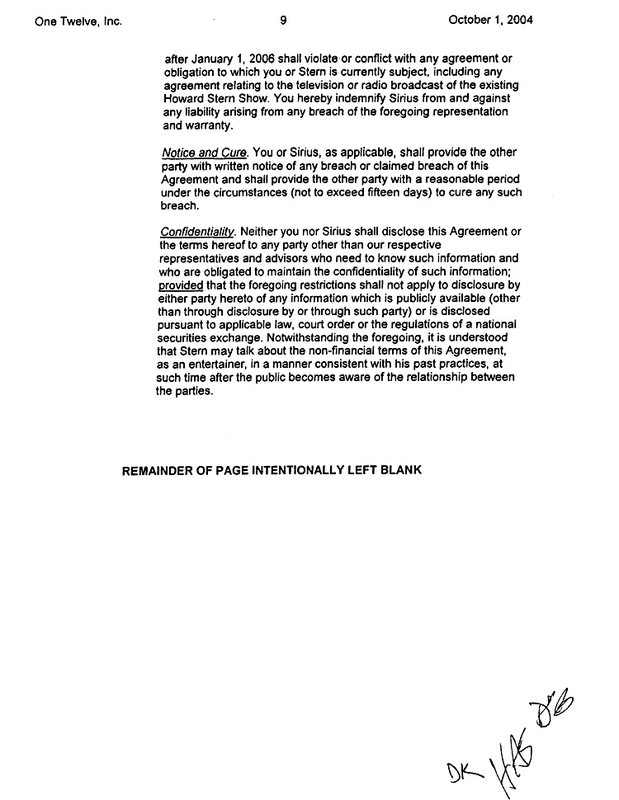 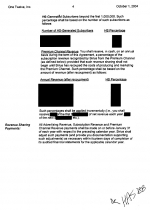 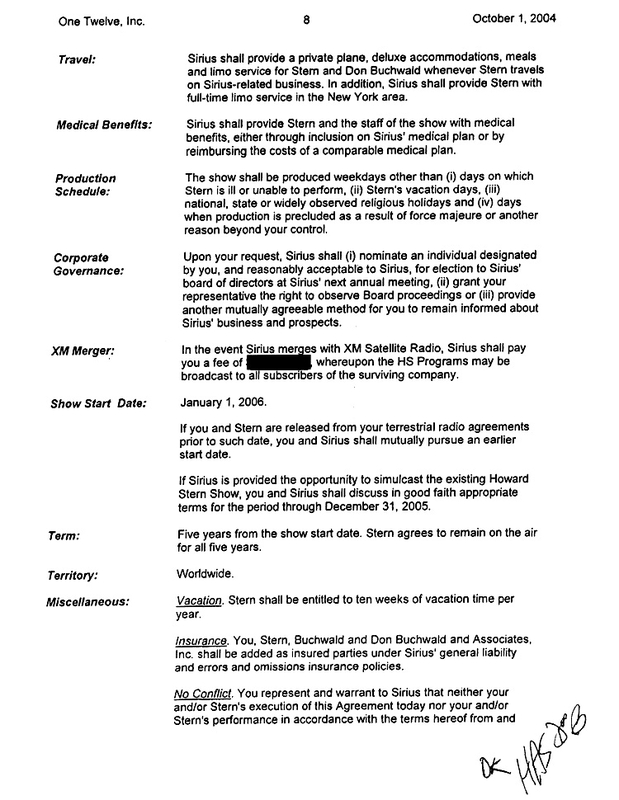 A heavily redacted copy of Stern’s employment agreement was filed in court last year by lawyers for the radio personality. 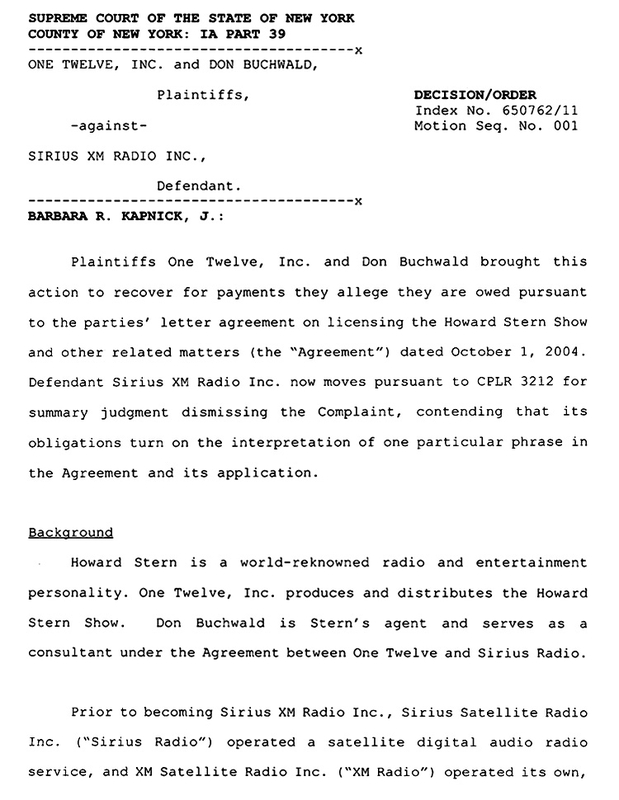 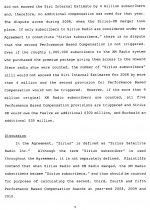 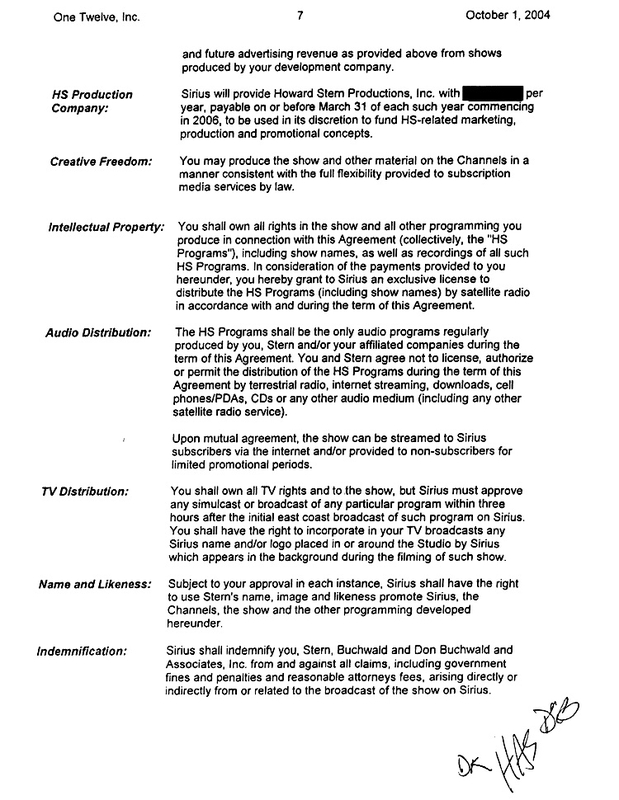 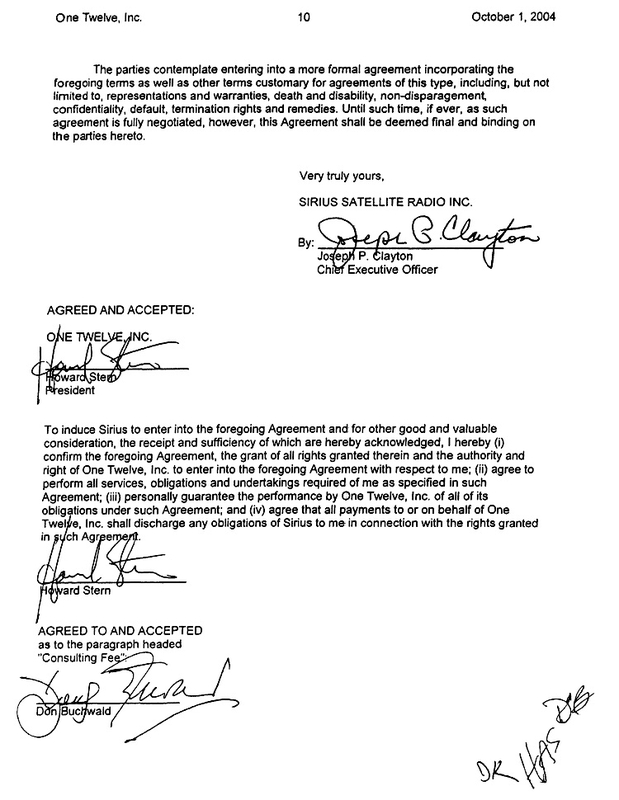 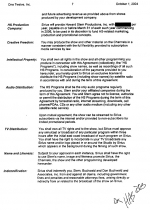 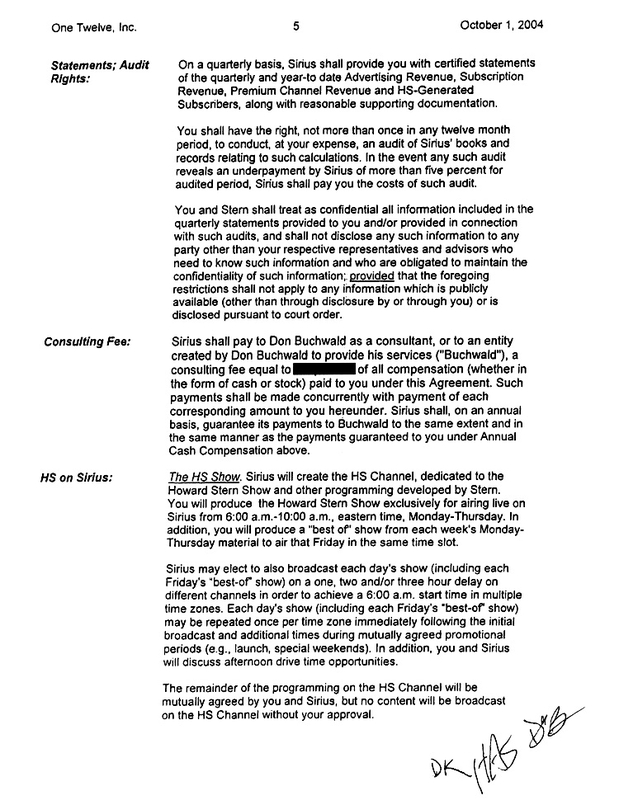 Stern’s contract contained five separate stock award provisions, each valued at $75 million, noted Kapnick, who also disclosed that the radio star was paid a $25 million bonus following Sirius’s 2008 merger with XM. 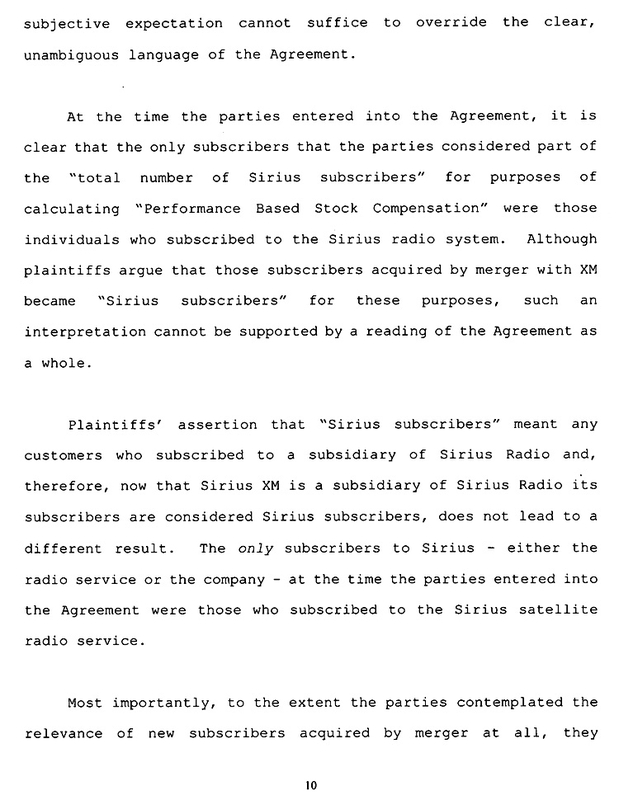 But while the 58-year-old entertainer received an initial $75 million stock grant, Sirius contended that he was not entitled to any of the remaining four awards since he had not met subscriber goals detailed in the employment contract. 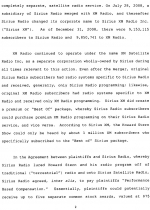 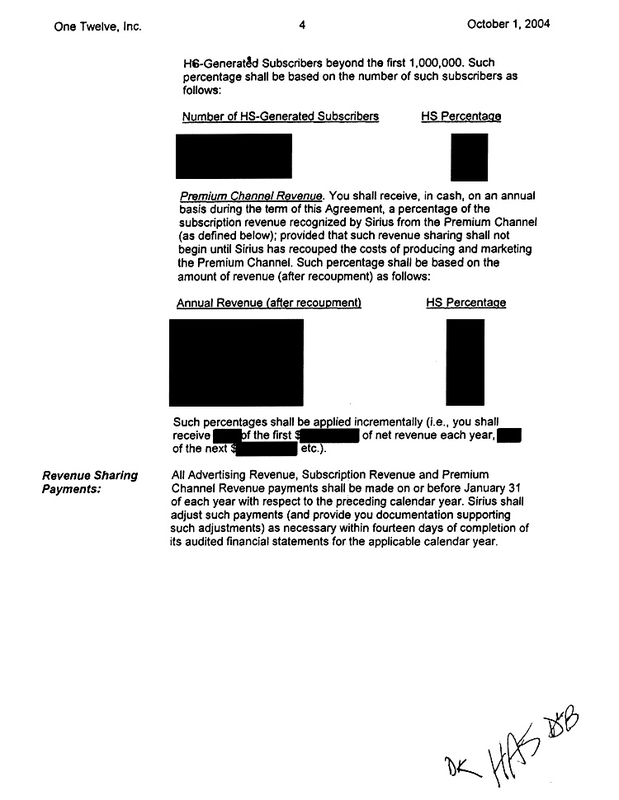 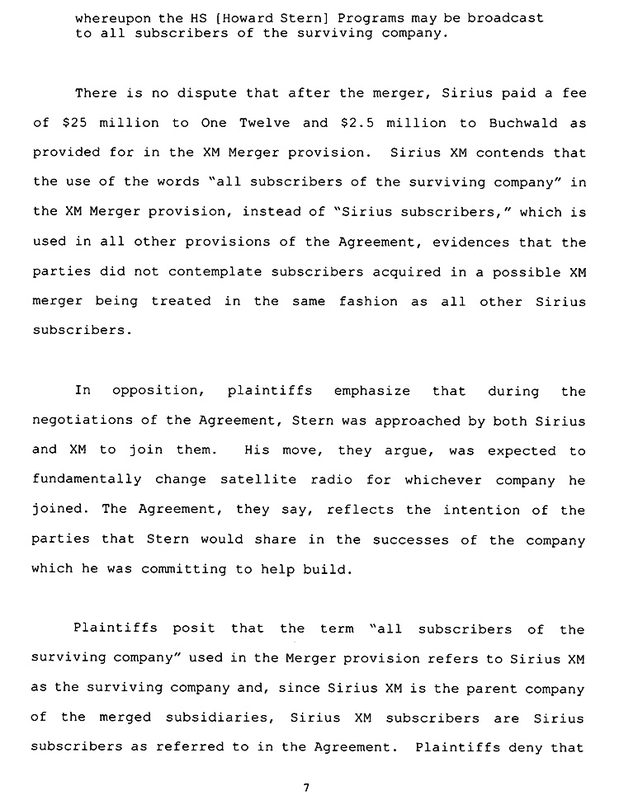 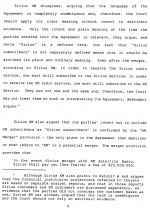 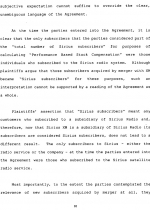 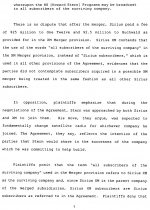 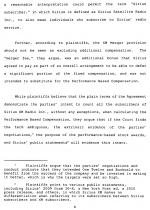 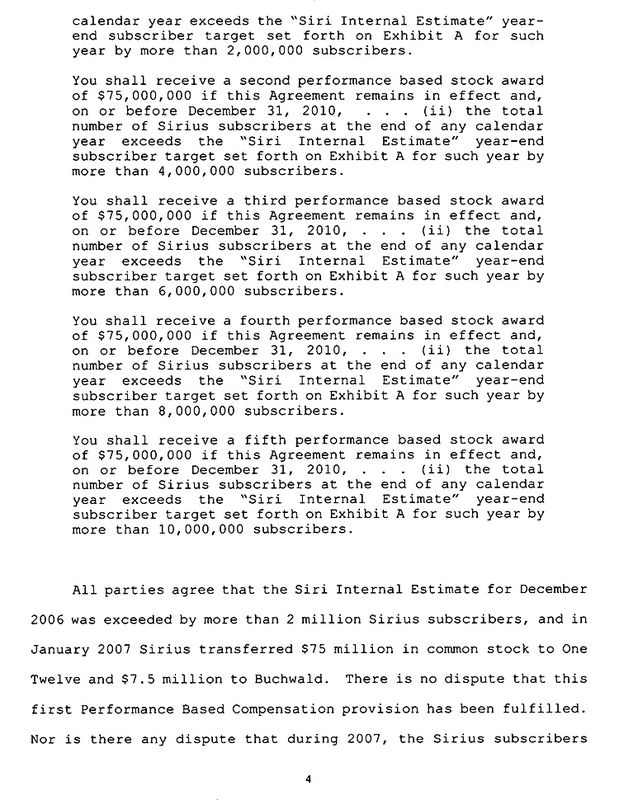 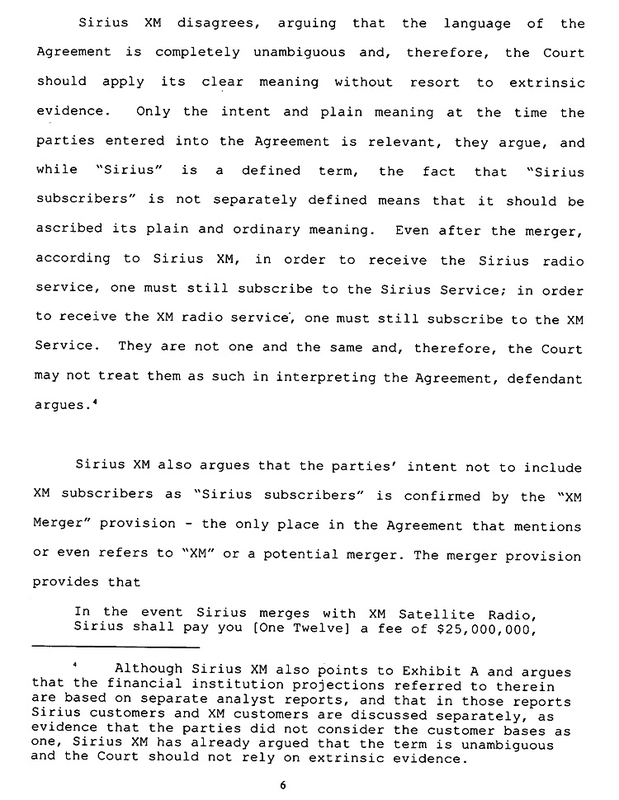 In claiming to be owed $300 million, Stern’s legal argument rested on his contention that Sirius’s merger with XM added the requisite number of new “Sirius subscribers” to trigger the remaining four stock award provisions. 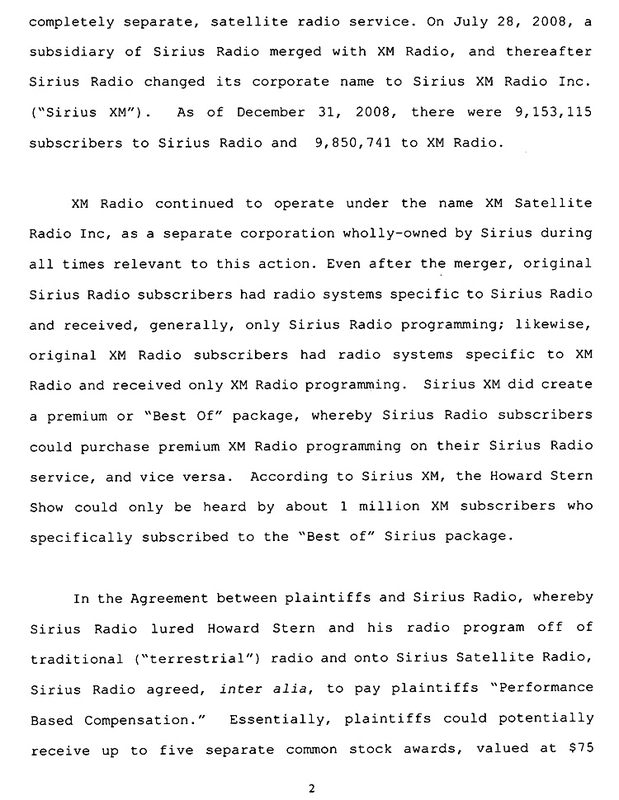 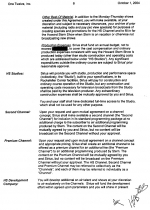 The satellite radio company argued that Stern was trying to cash in on subscribers for which he deserved no credit. 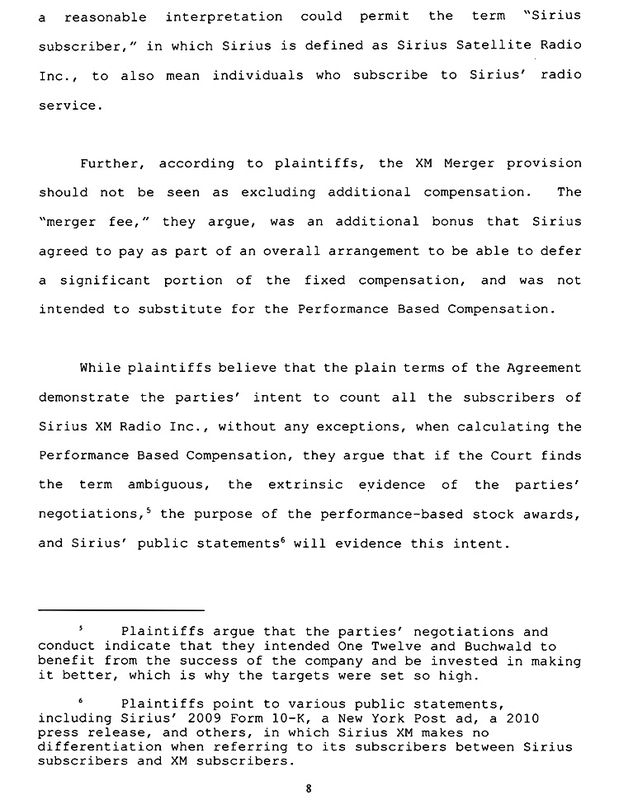 Citing the “clear, unambiguous language” of Stern’s contract, Kapnick (pictured at left) rejected the radio host’s bid for a nine-figure stock payout (Buchwald was seeking a comparatively paltry $30 million in stock). 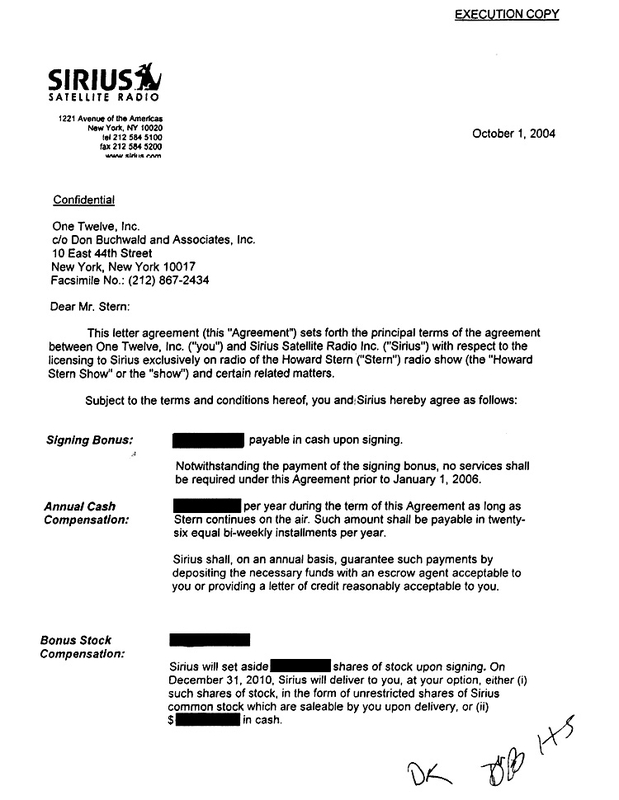 By most estimates, since departing terrestrial radio in late-2005, Stern has pocketed hundreds of millions in cash and stock from his satellite radio gig, including a January 2006 award of shares worth $218 million.